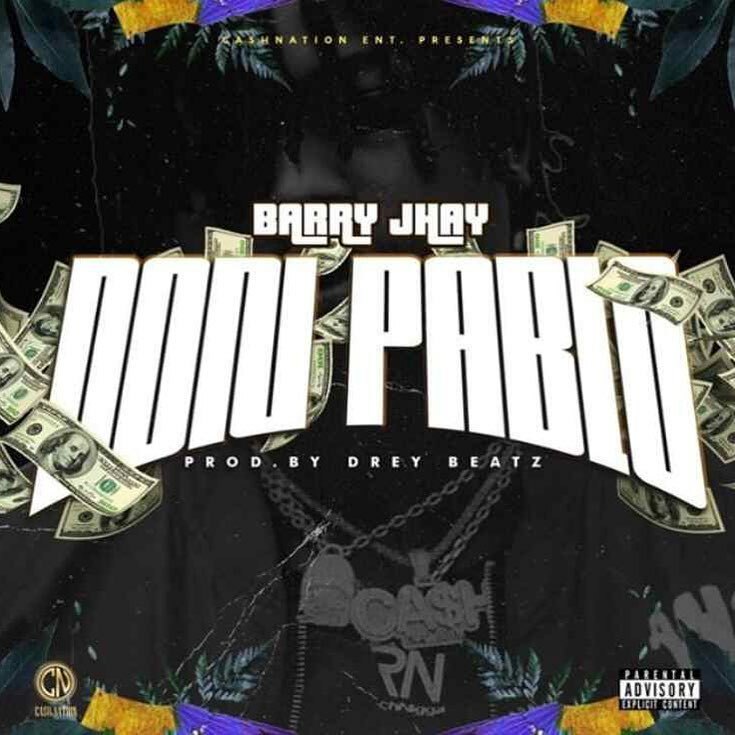 Buzzing young act Barry Jhay follows up his chart topping single Aiye with this equally dope tune titled Don Pablo. On the song, he talks about his ambition to be stinking rich. The record was produced by Drey Beatz.